In the early 1900s an Austrian economist by the name of Joseph Schumpeter wrote that the lifeblood of capitalism was â€œcreative destructionâ€ and that the rising and falling of companies unleashed innovation that in the end made the economy stronger. The economic recession facing business right now is amplified by the fact that it is causing people to rethink their buying priorities and re-justify what they decide is a need and what is a luxury. 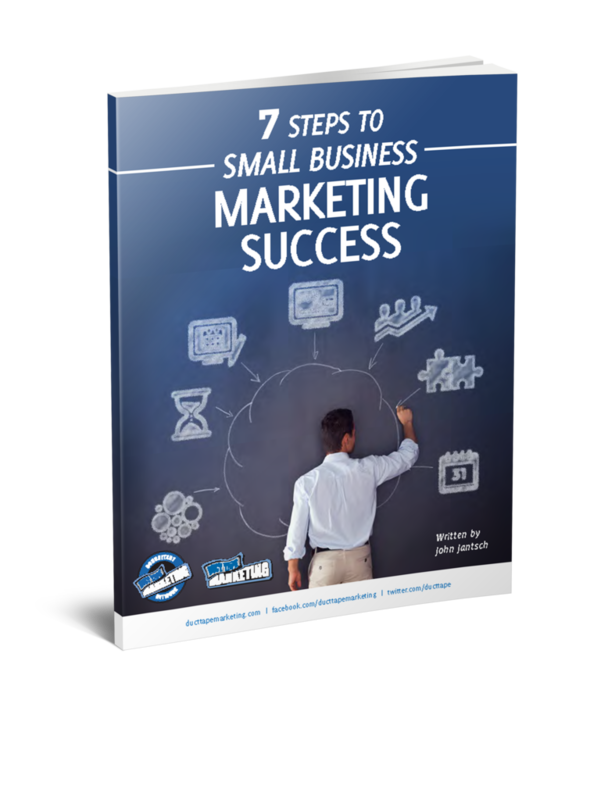 For many small businesses, well suited to quickly change course, this presents an opportunity and the necessity to reevaluate many of the marketing assets that may have served you well in the past. Benefits are what the prospect says they are â€“ in other words, what the customer buys is really determined by them. Right now you may want to re-chart your core messages around the ultimate savings, increased value and low risk benefits you can quantify and less on the â€œwonâ€™t you look swell, live the good lifeâ€ messages. As people start doing without or finding ways to get more from what they already have, your market for your core offerings may indeed be shrinking. Now is the time reevaluate ways to create entirely new offerings, pricing models, payment models, configurations, and add-on services. For many products the writingâ€™s long been on the wall â€“ the recession simply sped up the time table. The web and cloud offerings, sometimes free or very low cost, have forever changed the way people get things done and pay for products and services. Now is the time to start thinking about how you can take advantage of free, web-based and open source models. Ask yourself this question â€“ whatâ€™s the one thing that nobody is willing to do in my industry that would involve revolutionary thinking. How could we do what our competitors do with little or no overhead? How could we guarantee and charge for results only? How could we virtualize everything we do? How could we use crowdsourcing to produce a far better widget? Bold time call for bold thinking!